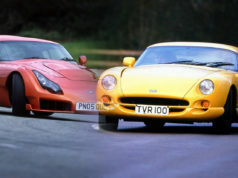 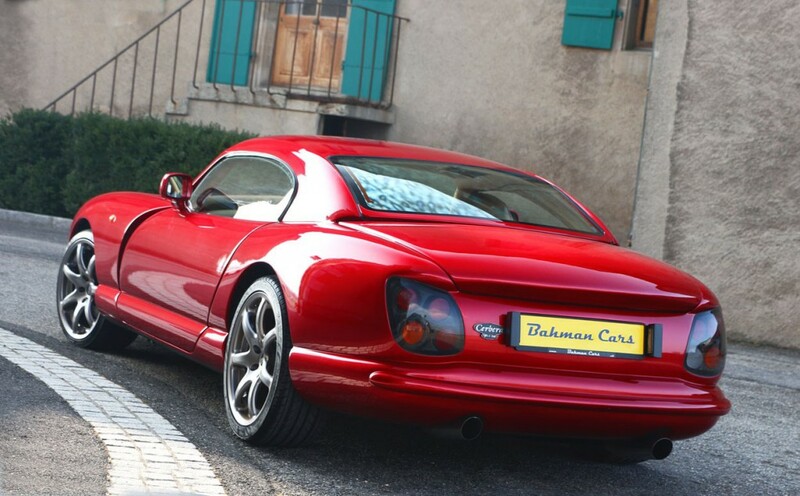 A TVR Cerbera is something pure and genuine that gives, since the first sight, a dramatic sense of the British way of a Gran Turismo car: elegant and strongly aggressive. Something that many Italian brands were capable to build with a great savoir-faire during the 50s’ and 60s’. 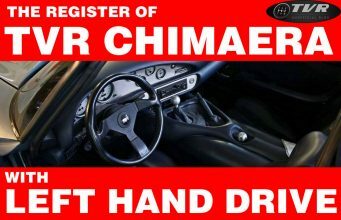 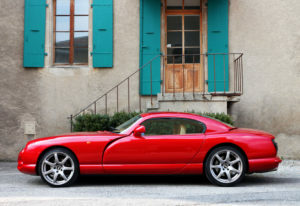 But today very few of them are left and they are located mainly in the Premium niche. 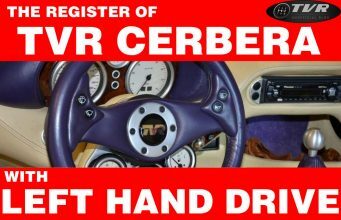 These images express in a perfect way the essence of a Cerbera and are so beautiful that most part of people that are in the market for it I’m sure would contact the seller and ask for questions. 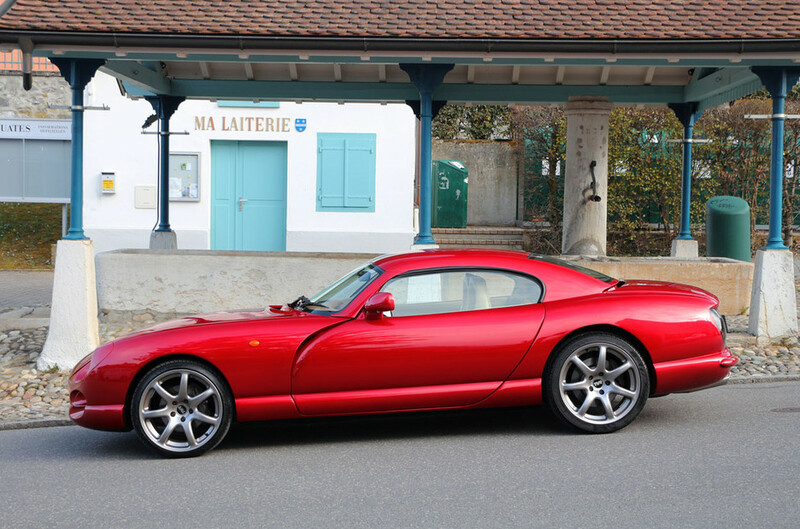 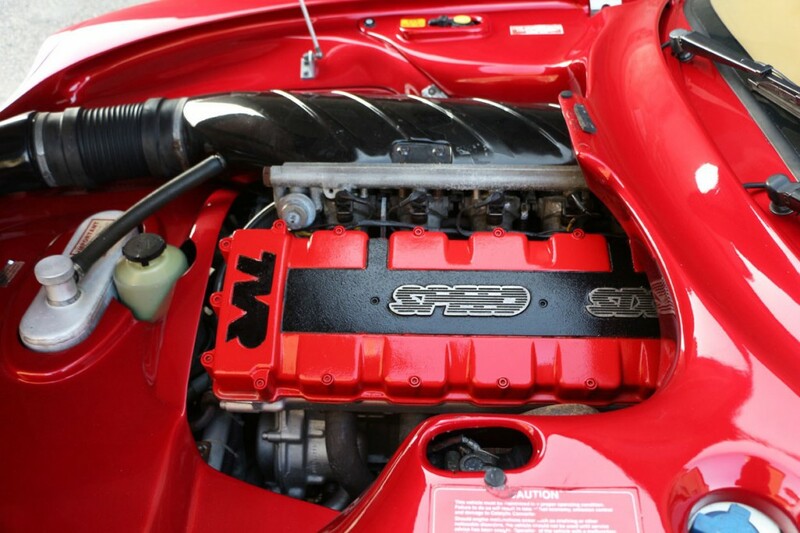 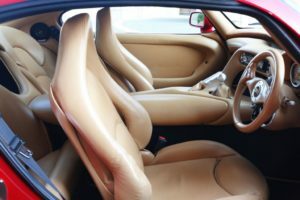 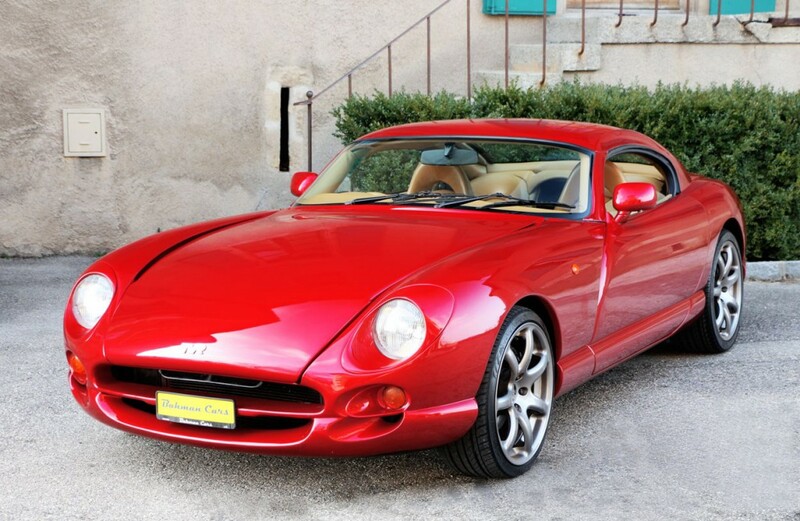 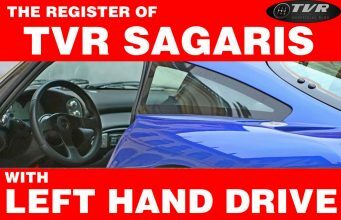 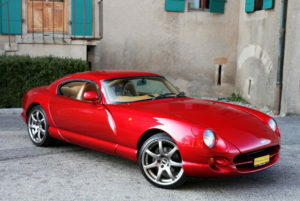 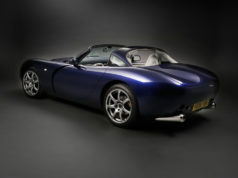 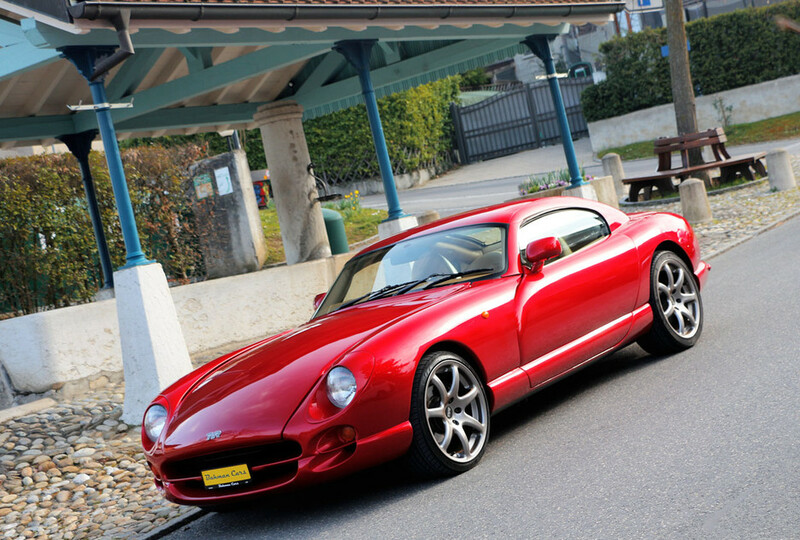 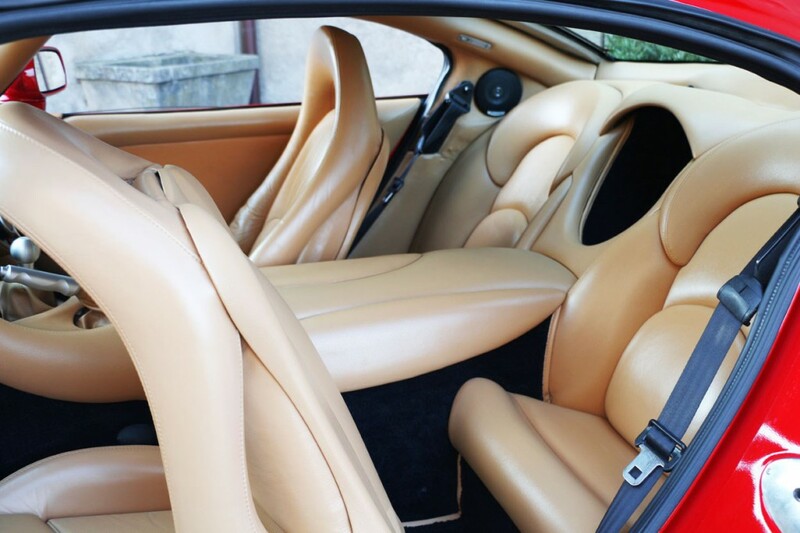 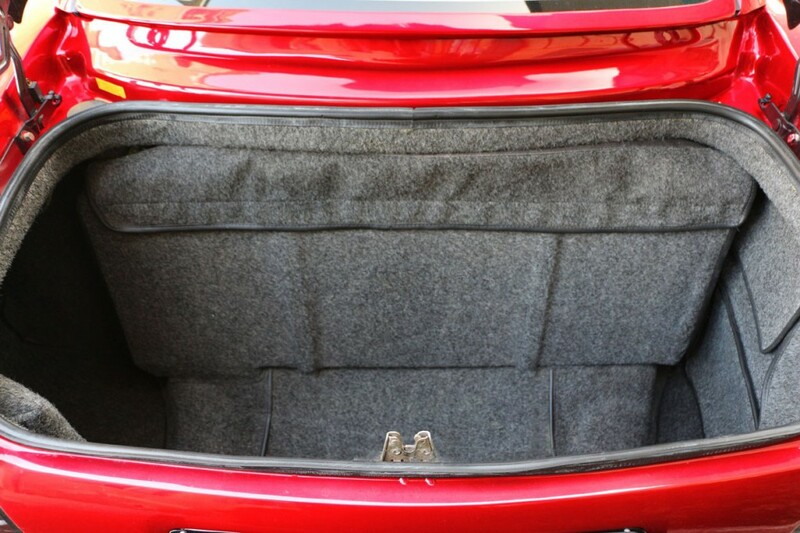 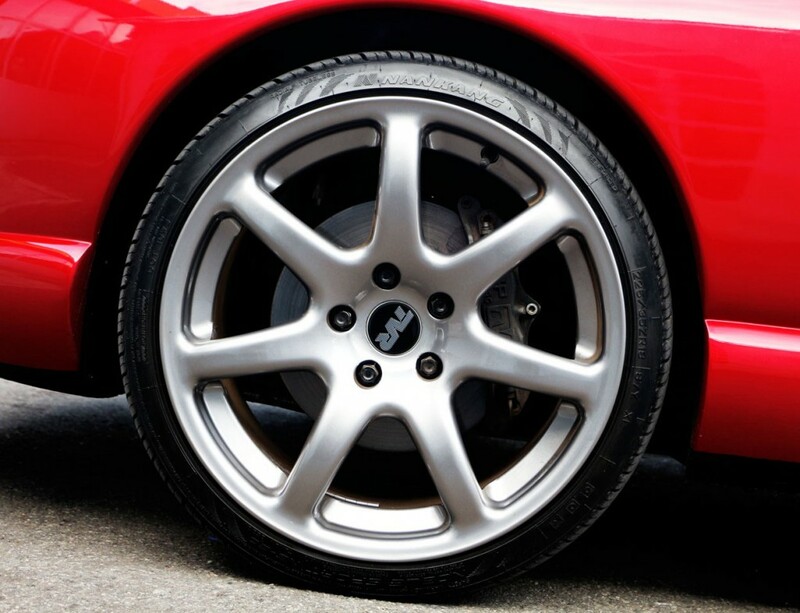 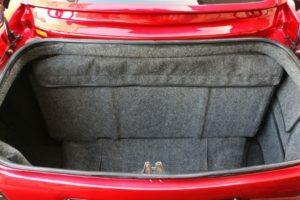 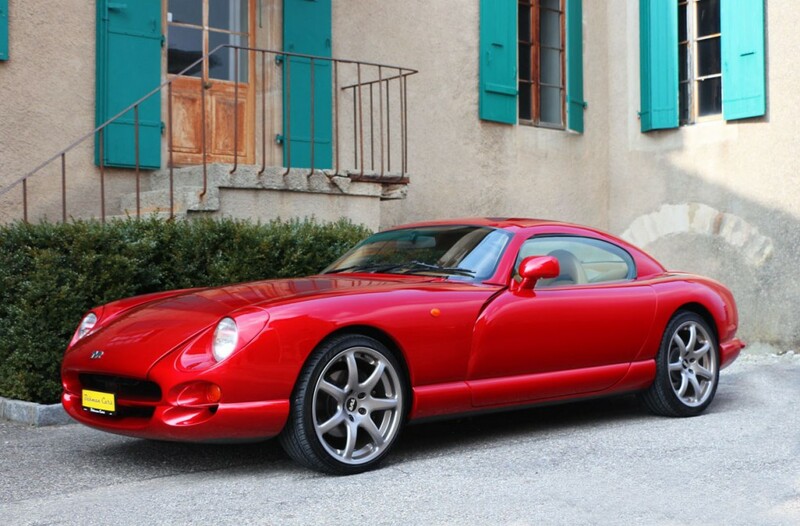 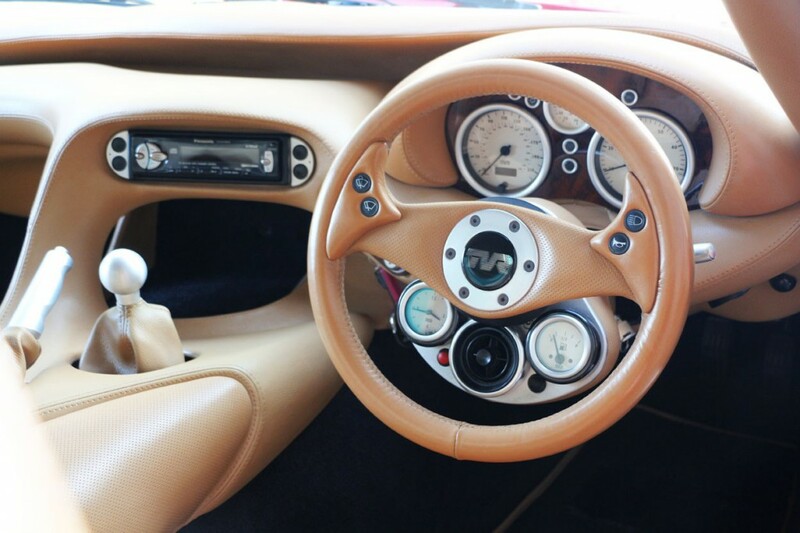 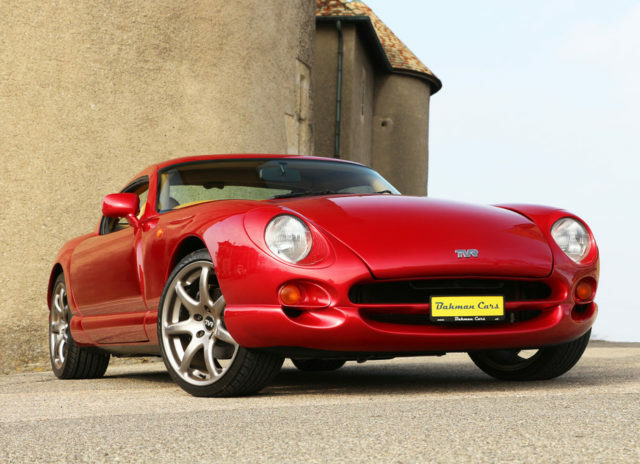 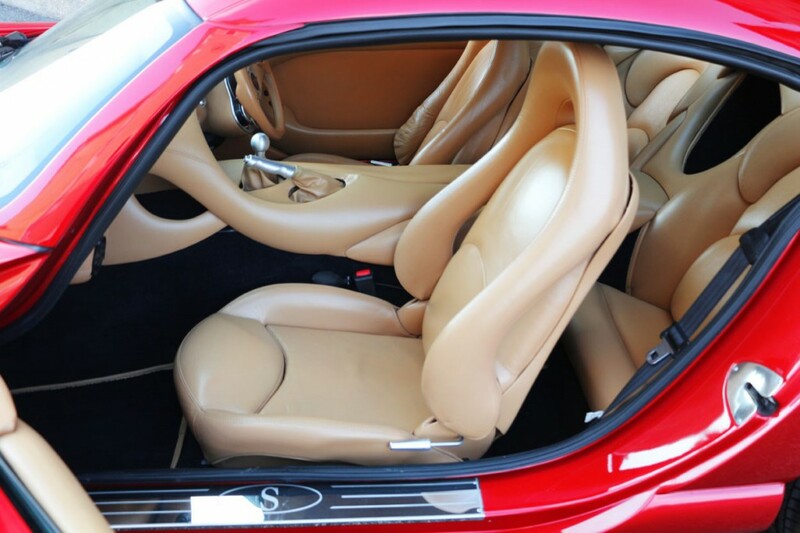 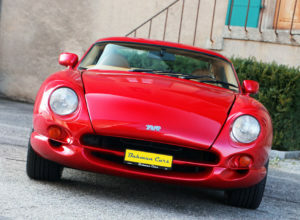 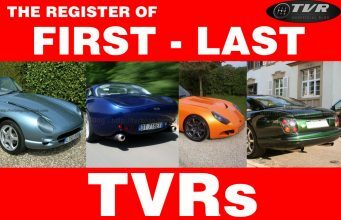 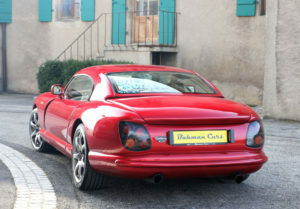 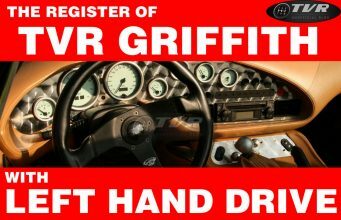 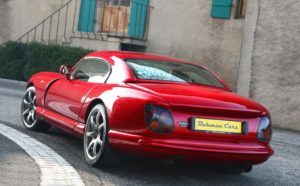 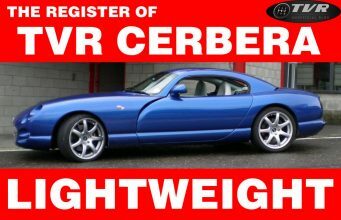 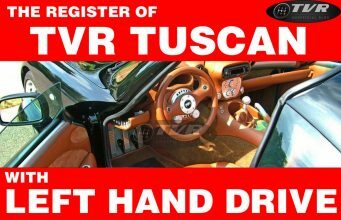 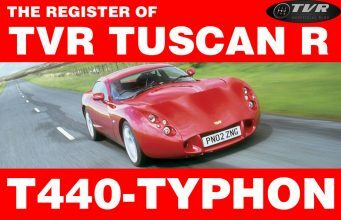 A company from Geneve has for sale a beautiful TVR Cerbera Speed6 with Right Hand Drive: December 2000, 85.000 kms, metal red paint, cream leather. 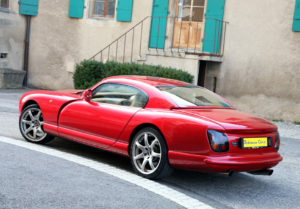 It comes for 44.900 CHF, 41.300 euro. 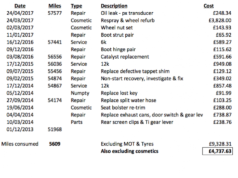 In my opinion this price is very high – probably because the car is for sale on the Continent – but as far as can been seen this example should be really in mint conditions!